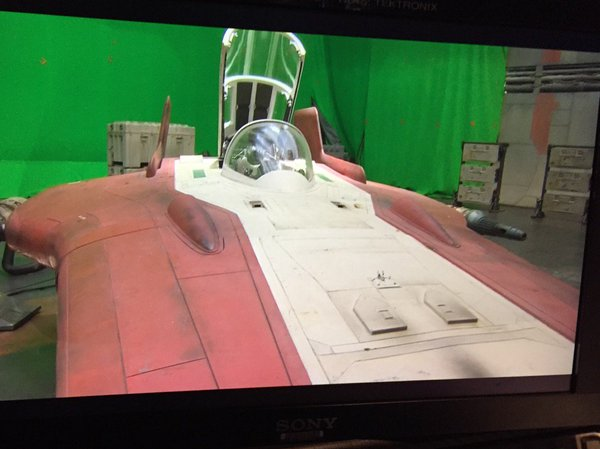 Well, it's pretty much been confirmed that Star Wars Episode 8 is being filmed. However, I found an article about a certain scene from the film. 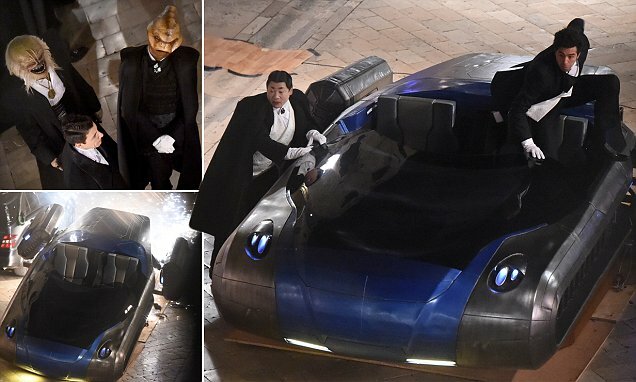 After decamping to Dubrovnik, Croatia to film on location in the Adriatic, members of the cast were seen in full-costume filming a high-octane scene with a sleek landspeeder, on Sunday night. What looks to be two men of government are fleeing from a speeder that is about to explode. There is other stuff in it, too, with a glimpse of Jogn Boyega and Daisy Ridley in there, too. This is the topic to discuss developments on Star Wars VIII and eventually, when the film comes out, the actual film. The one thing that concerned me was seeing these guys might be at either a party or being government people, but Rey and Finn being at the scene may mean this is more actiony than what the prequels had to offer when it came to government stuff. Perhaps a bombing is going to be used to scare some of the New Republic's government and Rey and Finn have to stop it? I reeally hope that this movie takes a few more chances than 7. I wonder how many people I can run over with this hype train. From the looks of this scene, Episode VIII is going to take a few more stylistic risks than VII did, which is great. Force Awakens was very much a traditional Star Wars movie, and I felt that was what was needed to reintroduce the franchise after so long. Now that we are all nicely settled in, the new directors can start reaching out to places we haven't been before, whether those are actual planets of simply concepts that Star Wars has never touched on yet. This certainly bodes well, in my book. They sure are revealing a lot more early on this go round. I don't think they're as tight on security now that JJ is gone. 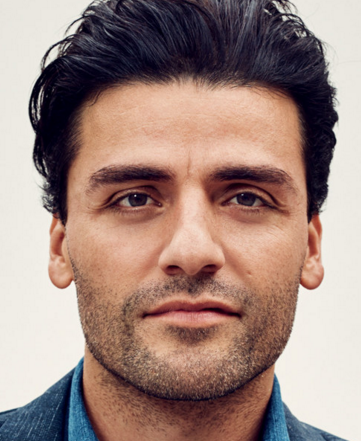 That almost looks like Poe's actor. So maybe they infiltrate a republic... er first order party sort of thing and just destroy everything. 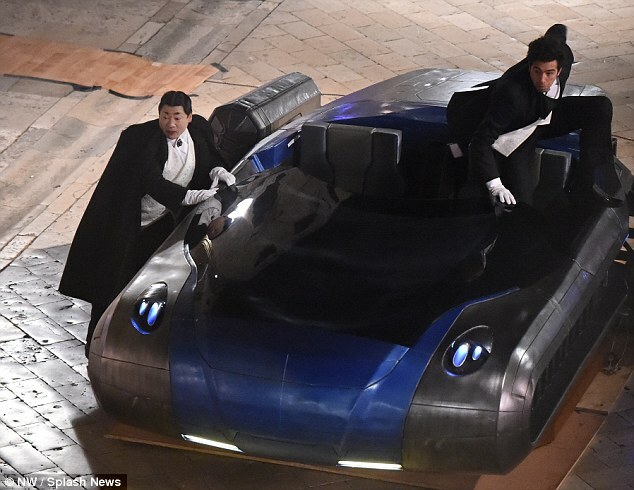 Like James Bond + Star Wars. 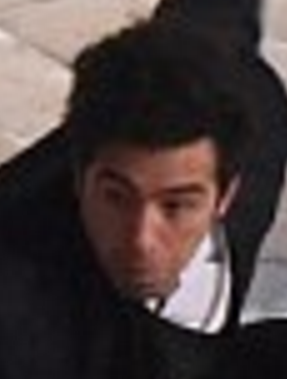 That almost looks like Poe's actor. Just chilling in the rain. 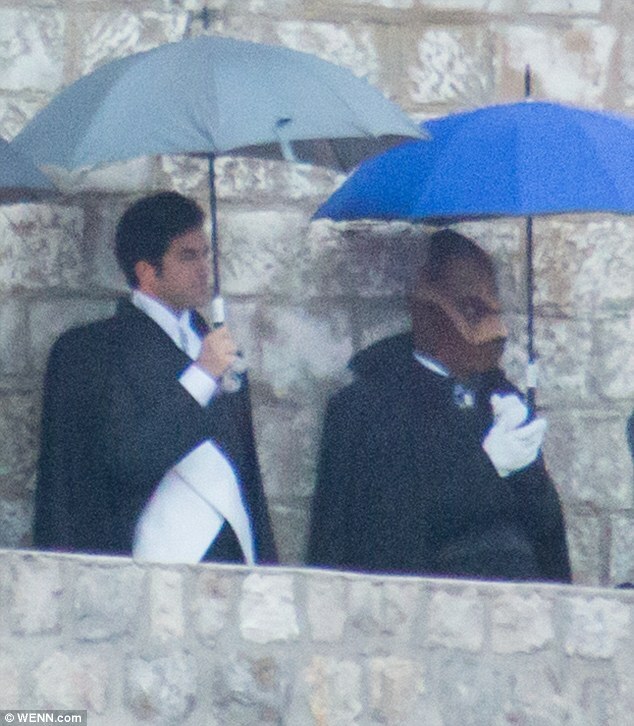 Ha, nothing from the sets can be hidden when you go to the Balkans, people here love Star Wars, they gonna take pictures of it like hell if they can. Also upper class scenes like these are quite a breath of fresh air. PS: They should film in other sites on the Balkans, not just Dubrovnik. We have excellent landmarks and natural beauty, even outside of Croatia. Examples being the Pyramids of Bosnia, the Fortresses and Monasteries of Serbia, and the natural beauties of all of them. Not to burst your bubble, but we've known this for awhile now. A few months ago the British royalty were there and in some of the photos we could see the A Wing. But, yeah, excite. The A Wing is my favorite star fighter. So... The Last Jedi... What do you guys think? I like it, but it makes me think Luke will die at the end. Or Rey will just lose a hand. Who knows? It's interesting that it went from "Return of the Jedi" to "the Last Jedi". Still, now I'm super hyped. I want trailers! Well, not this early, I guess. I am still boarding the hype train, though. Anther thing I just thought of: just because we might be seeing the last Jedi doesn't mean it'll be the last good Force-user. Maybe Like just decided to leave the Jedi Order in the past, or the whole "balance to the Force" thing means that things will be more gray in the future. I don't know, just a thought. I'd say a ten percent chance we see a trailer in the next two days. The title is pretty cool. Can't wait to see a trailer for it! Edit: Added the new poster at the top! 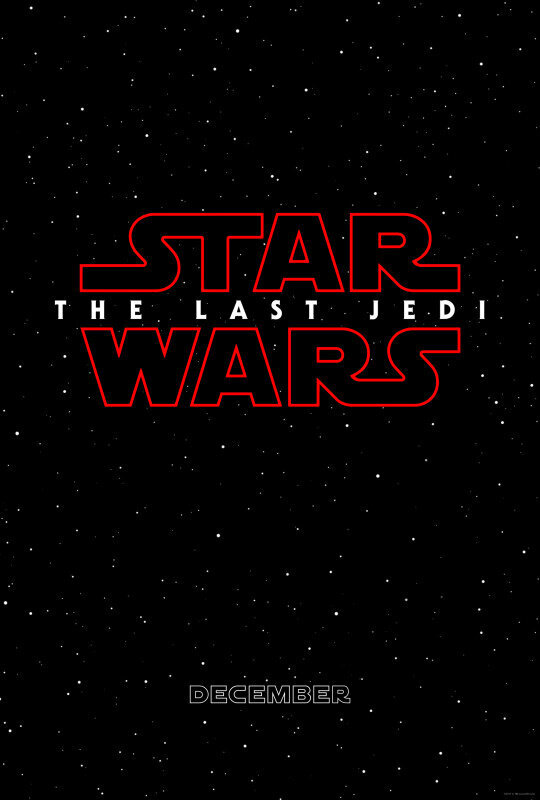 Someone mentioned that a foreign translation of "The Last Jedi" confirms that the mentioned Jedi is singular and male, so it's probably Luke.